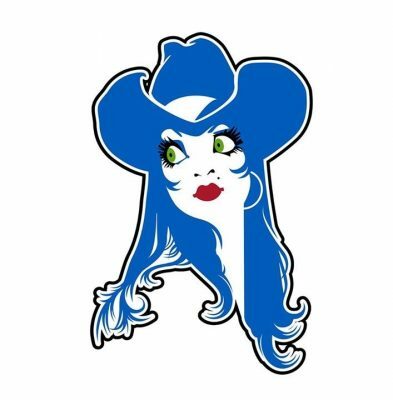 The Edmonton Comic & Entertainment Expo (AKA: Edmonton Expo) is a three-day pop-culture convention held in annually each fall in Edmonton, Alberta at the Expo Centre. Attendees can shop hundreds of vendors and exhibitors, check out panels and workshops, meet their favourite stars and creators, and celebrate what makes them geeky with thousands of other fans in cosplay. There is something for every fan at Edmonton Expo. The greatest gathering of comic book vendors. Fresh new books will be featured at this show. Enter to win a Private signing with Scott Snyder and Greg Capullo. (No purchase necessary) There will be many door prizes given out every hour on the hour. 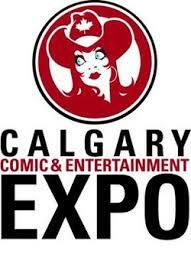 Calgary's longest running comic book convention! Tons of comics, action figures, manga and so much more! 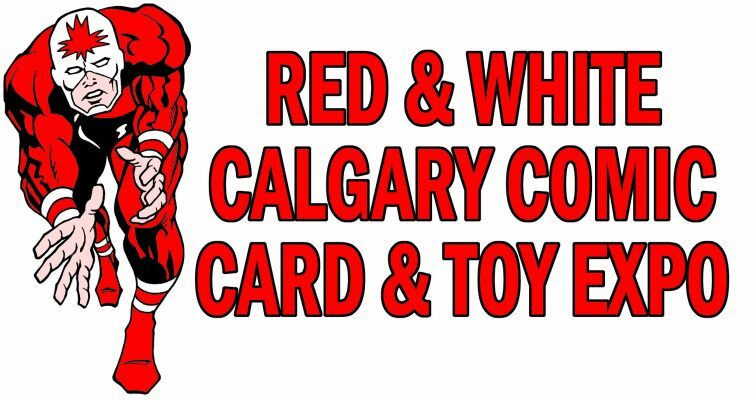 Founded in 2006, the Calgary Comic & Entertainment Expo is a non-profit organization dedicated to promoting pop culture and the arts, including Comics, Sci-Fi, Horror, Toys, Anime, Cartoons and Gaming. 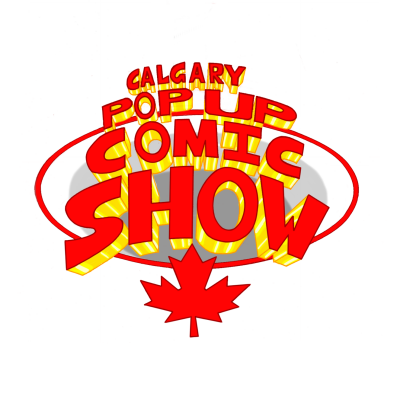 In nine years they have become Canada’s 2nd largest pop culture show and the LARGEST in Western Canada! 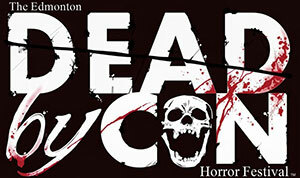 Edmonton's first Horror Con, complete with artists, vendors, authors, gaming, Cosplay, film screenings, celebrity appearances/autograph signings and more!